Nine months into Lennys papacy, he gives his first audience to the Italian prime minister. Dussolier carries out a controversial edict. Piuss opposition consolidates against him as his plan for a conservative revolution in the church continues to alienate the public. Sister Mary commits herself to deception. In the wake of a tragedy, Dussollier blames himself and decides to return to his mission in Honduras. Gutierrez grapples with his alcoholism while investigating the crimes of Archbishop Kurtwell. As Spencers condition worsens, Lenny opens up about the mysteries of his past. Meanwhile, Kurtwell attempts to retaliate against Pius by leaking unsent love letters to the press. 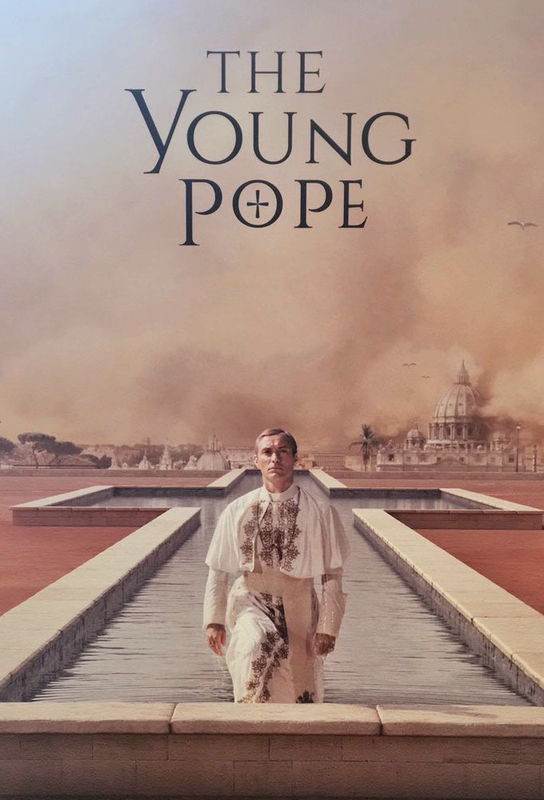 The Young Pope makes travel plans to Guatemala, to change them last minute, to find God in Venice, Everything changes and the finale remains open.